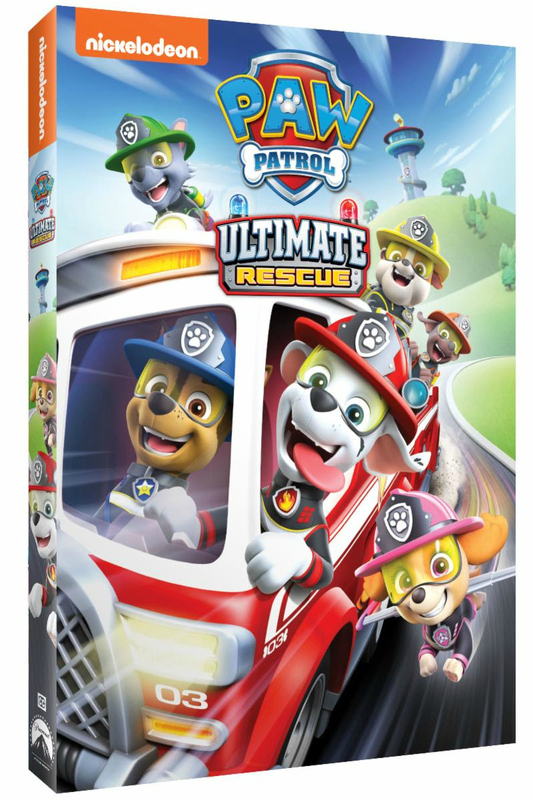 It’s time for little fans to get excited, since there is a new Paw Patrol Ultimate Rescue DVD from Nick Jr. The episodes are filled with adventure, so kids can dream up their own fun as they watch these brave pups. 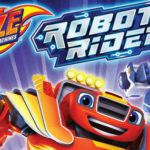 There are five episodes on the DVD, and each will entertain and encourage kids to be brave and kind. 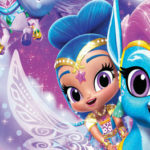 This is a feel good show that prepares kids to have a good day and lead a good life. Of course, difficulties can arise, and that is when we need to step up to the challenge, just like Paw Patrol. This show is great for preschoolers, and the dvd would be a perfect addition to an Easter basket. 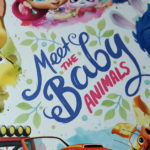 Fans of these furry rescuers won’t want to miss a moment of these wildly brave missions as Chase, Marshall, Rocky and the rest of the pups save the Royal Kitties, stop a mechanical monster, rescue a swamp creature and more. My friend;’s little boy Dallas would love this! Would love to win this for nieces and nephews, and of course, me too! My granddaughter would be thrilled with this, she loves Paw Patrol, her favourite is Skye! This looks really cute! My daughter’s daycare kids would love it! The kids love this show! They’d really enjoy this DVD. This will be great for my little grandchildren. My grandson would love this! Perfect for a rainy day! This is such a cute show! Thank you for the review and giveaway! This is one of my favorite cartoons. My daughter and son loves watching Paw Patrol. I would love this for them. My daughter is paw patrol obsessed already. She asks for “puppies” as soon as she wake up in the mornings!! 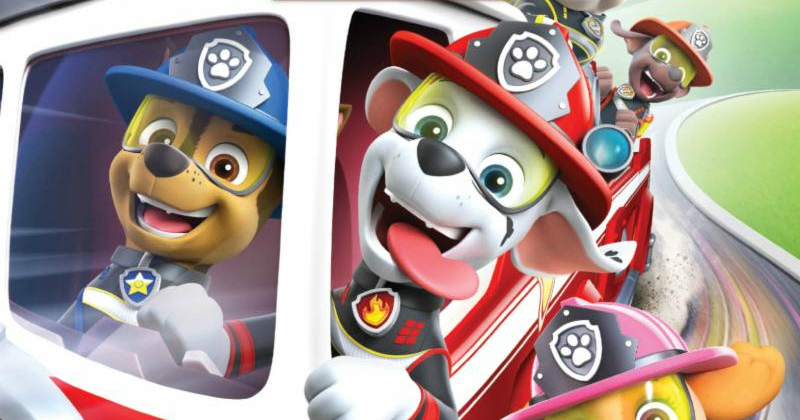 the grandkids would love a movie night with the Paw Patrol Rescue DVD! I would love to win, for Baby Mark. He would enjoy. This looks like a fun DVD to add to the family collection. SO fun! My kids twins love Paw Patrol. My little guy loves Rocky and his twin sister loves Skye. 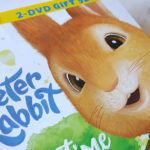 They would love to watch this DVD! My cousins son loves this show. He buys all of the toys and watches the tv show. My niece loves Paw Patrol! The Paw Patrol is my nephews favorite show lately! Thanks for the giveaway! My nephews would love watching this dvd! Fun show for the little ones.